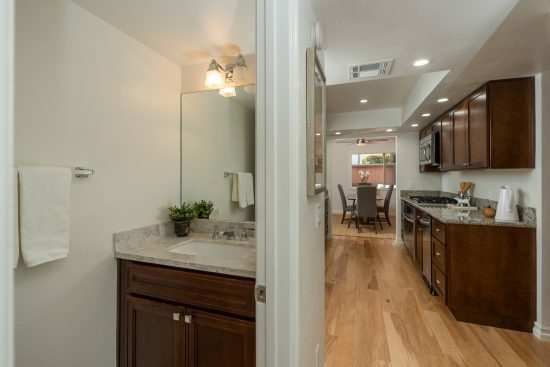 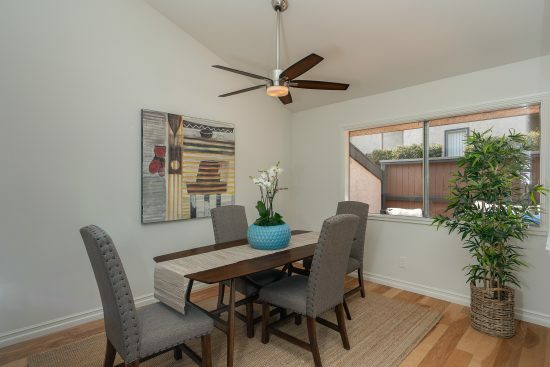 Welcome to this gracious three bedroom, three bath end unit in the highly sought-after Del Mar Townhome complex, just blocks from Old Town Pasadena, the Paseo, the Gold Line metro station, wonderful shops and restaurants. 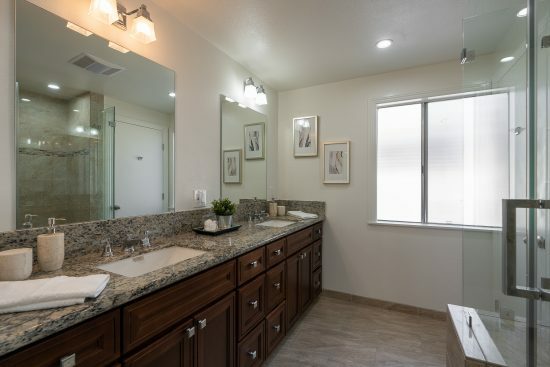 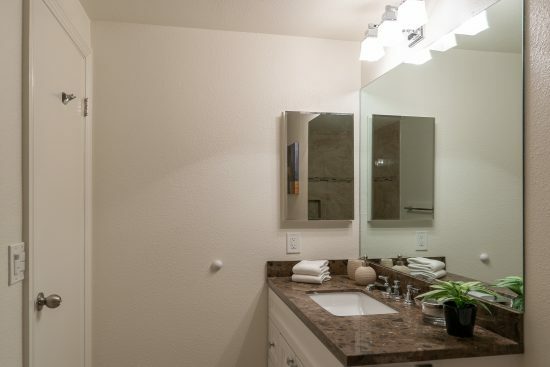 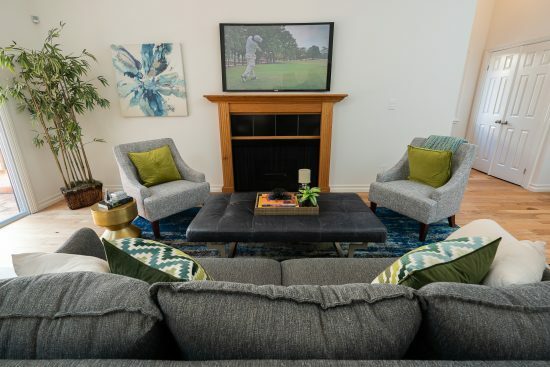 All this while allowing you to retreat to a tranquil development with shaded grounds and meandering paths that create the feeling of a private oasis. 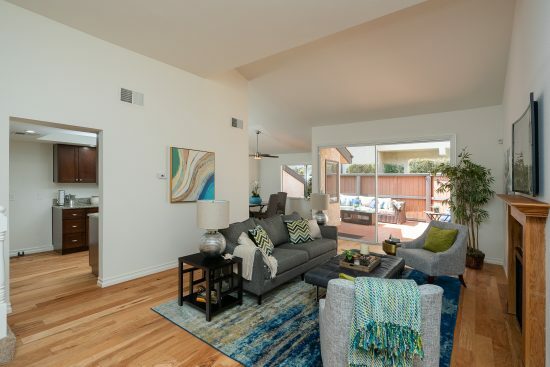 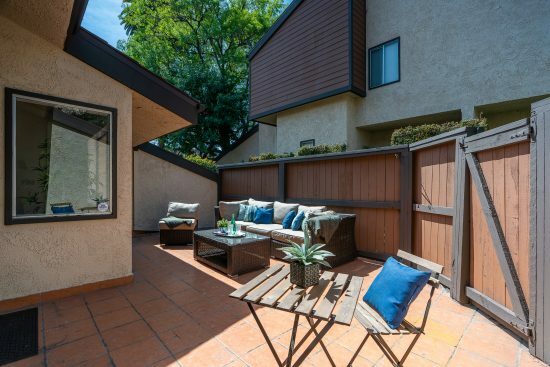 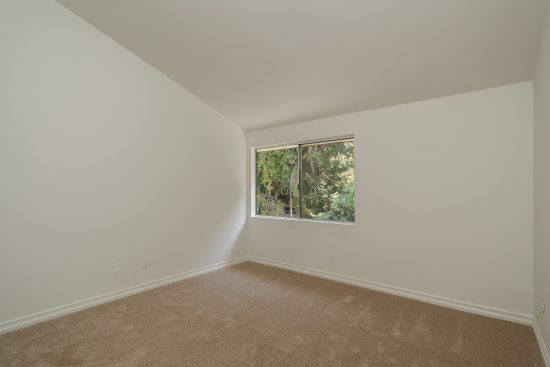 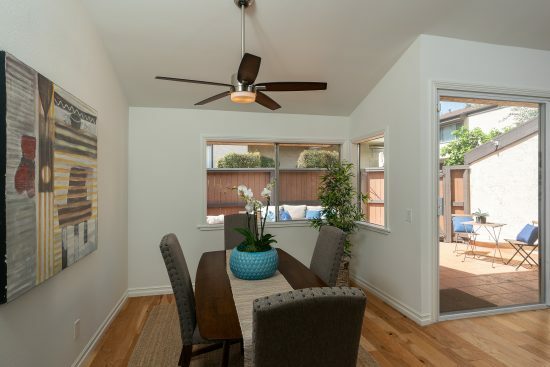 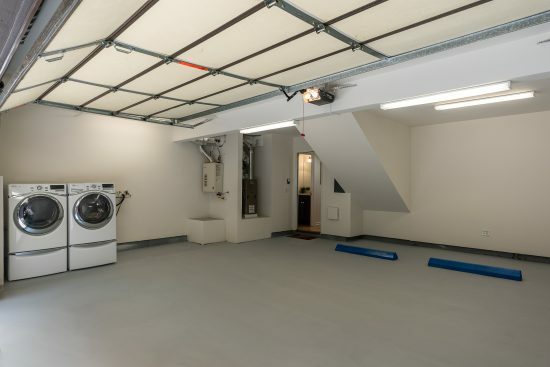 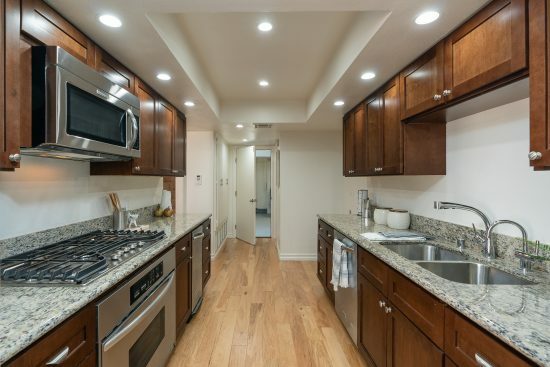 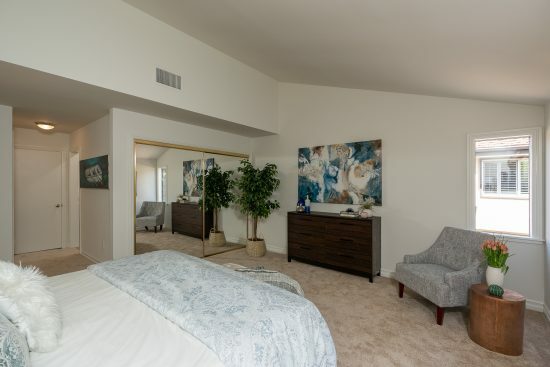 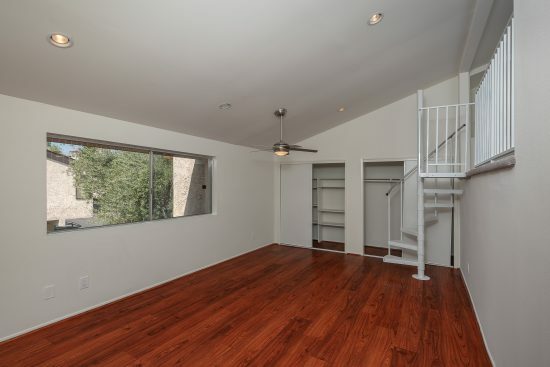 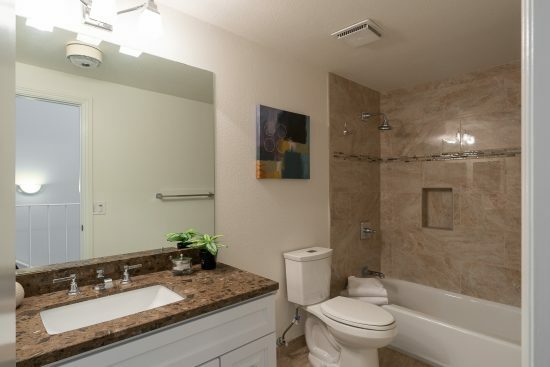 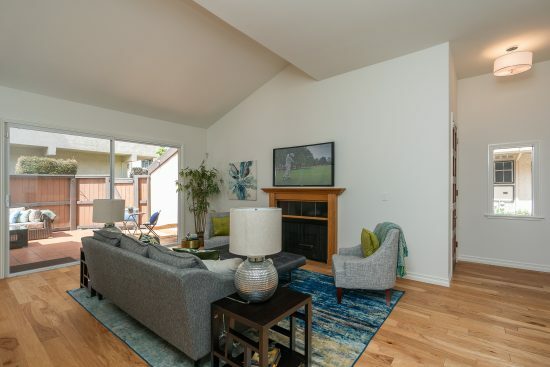 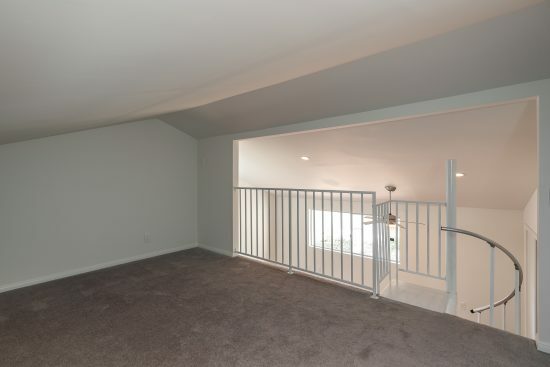 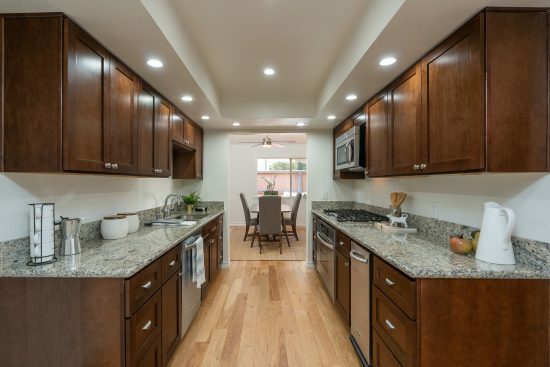 This completely redone, light-filled tri-level unit features soaring ceilings in the living room, a separate formal dining room and a large stunningly remodeled kitchen that has convenient, direct access from the private, attached two-car garage with laundry area. 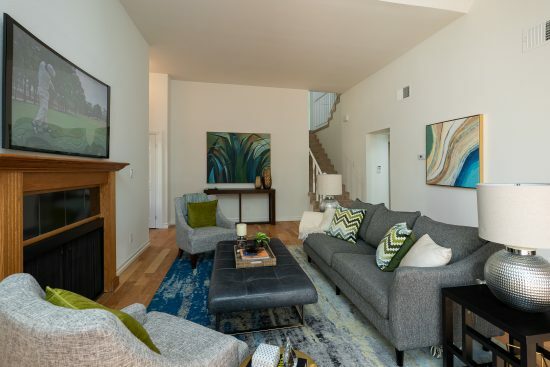 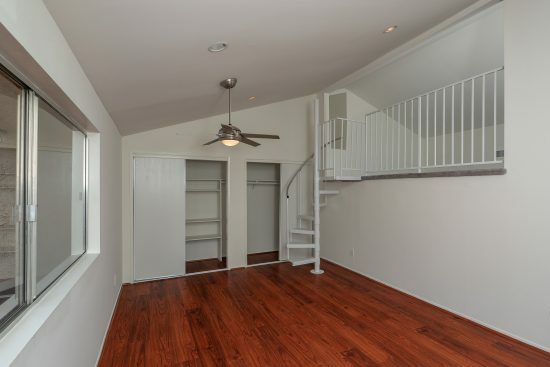 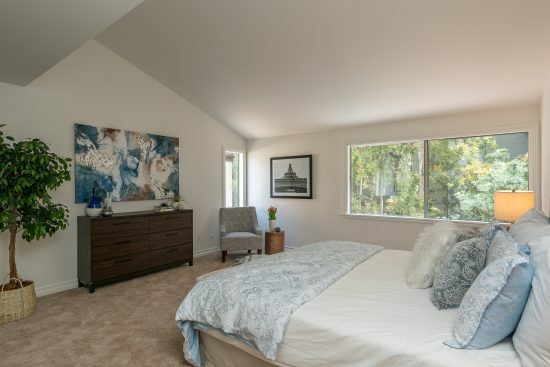 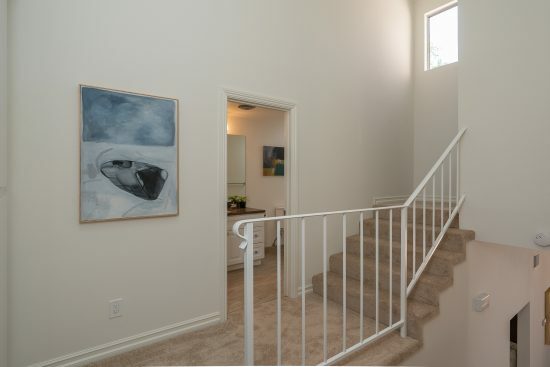 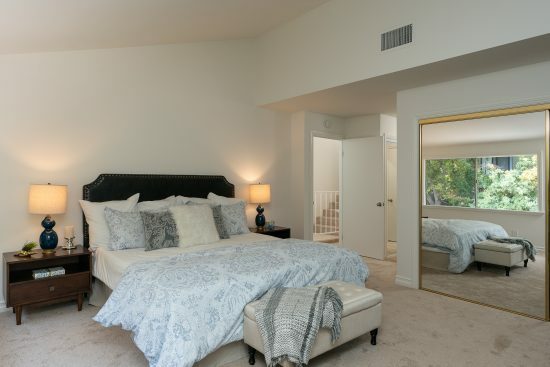 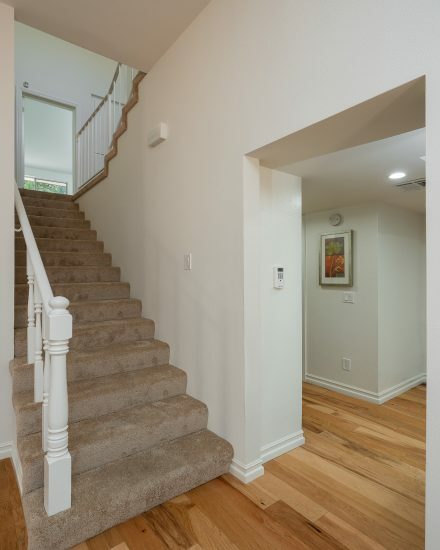 On the upper levels there are two bedrooms, one with a bonus loft/office space & a renovated half-bath in addition to an elegant master suite with two generous sized closets and a spa-like bath. 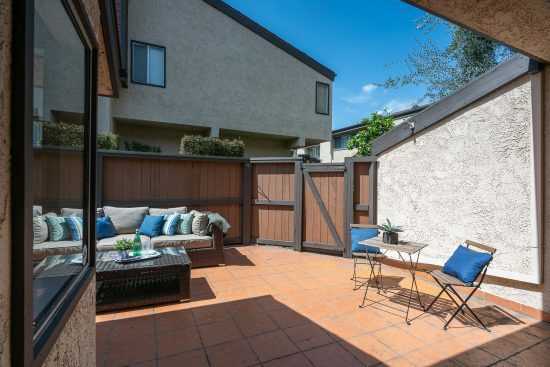 A beautiful yard-sized patio, off the living room, is the perfect spot for entertaining friends, reading the morning paper or relaxing in the sun. 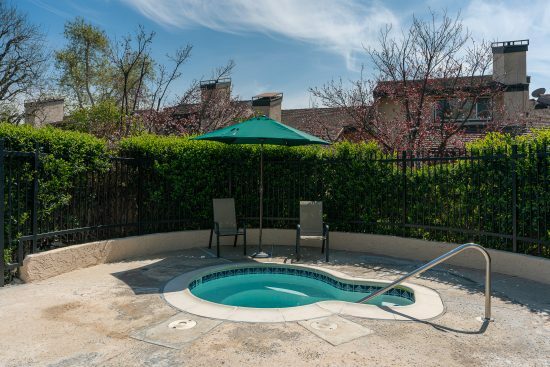 The complex has a sparkling pool and spa, as well. 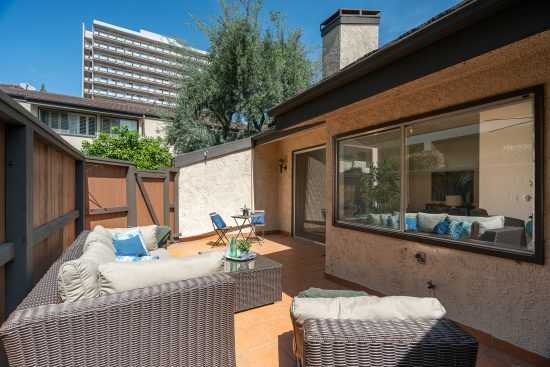 Don’t miss this beautiful home that feels like a private retreat all right in the center of town. 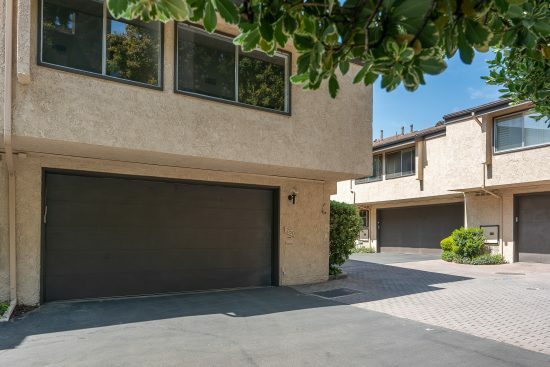 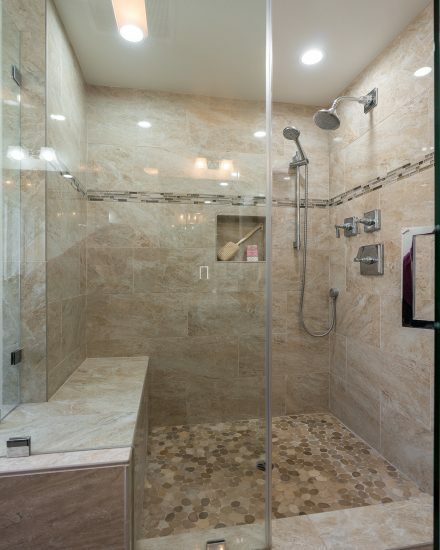 250 South Marengo Avenue is a residential property located in Pasadena, CA. 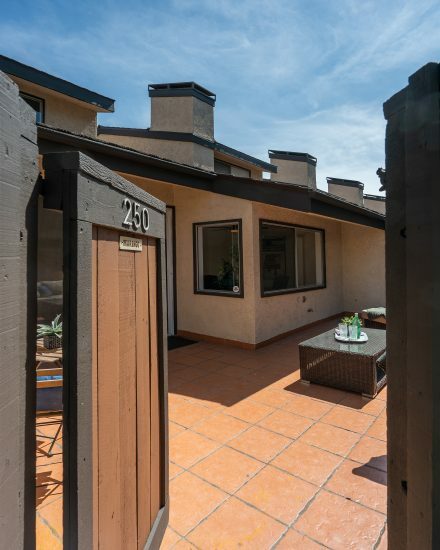 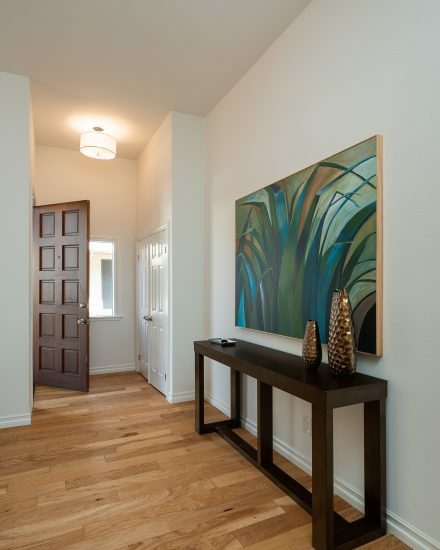 This property sits on a 218183 sqft lot, is 1781 sqft, with 3 bedrooms, 3 baths.